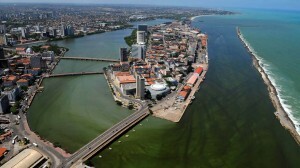 Weather is great in Recife most of the year round. 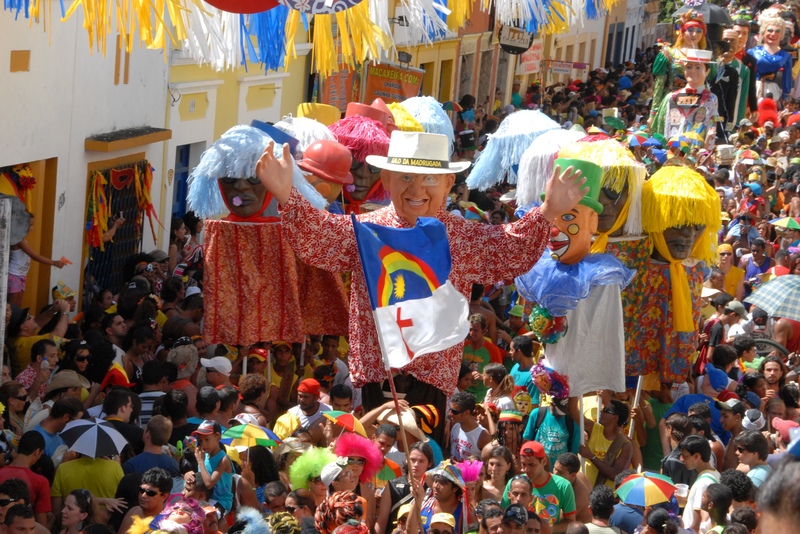 Recife and Olinda are twin cities and one of the most culturally interesting hubs in Northeastern Brazil. 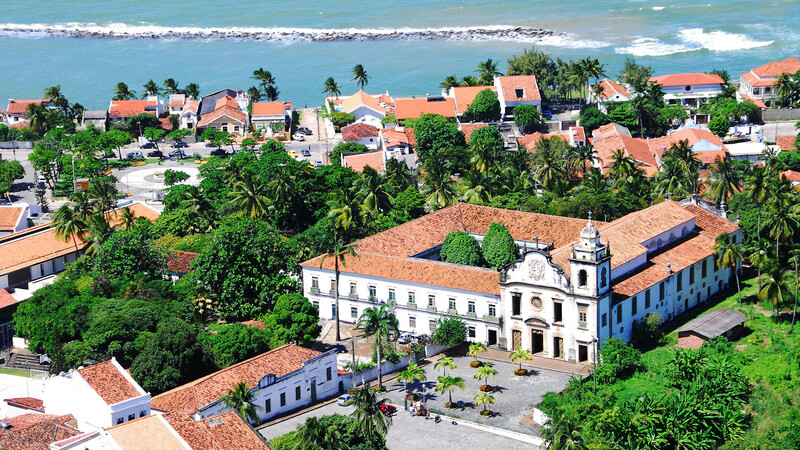 Olindas’ opulent baroque architecture dates from the 16th Century when Olinda was one of the most important cities in the country as the main port for the export of sugar cane. In the 17th Century, the Dutch dominated this part of Brazil for over a quarter of a century leaving permanent marks in the city. Visiting the city is a great experience for a couple of days, especially those going to São Miguel do Gostoso or Fernando de Noronha Island. 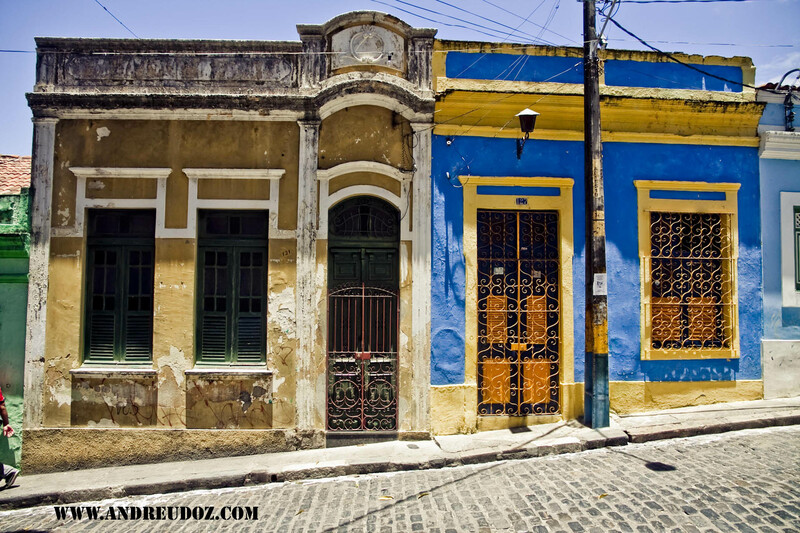 The music, dance and contemporary art scene in Recife are particularly active and we can arrange an insider vision of all these expressions. 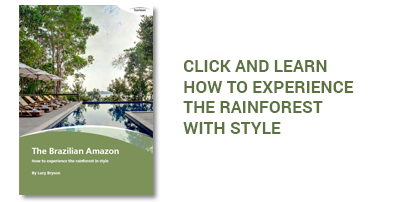 There is still a lot of improvement to be made to the quality of hotels in Olinda, although there are one or two small pousadas that are attractive. Sometimes it is best to stay in one of the comfortable but characterless high-rise hotels in front of the beach in Recife.